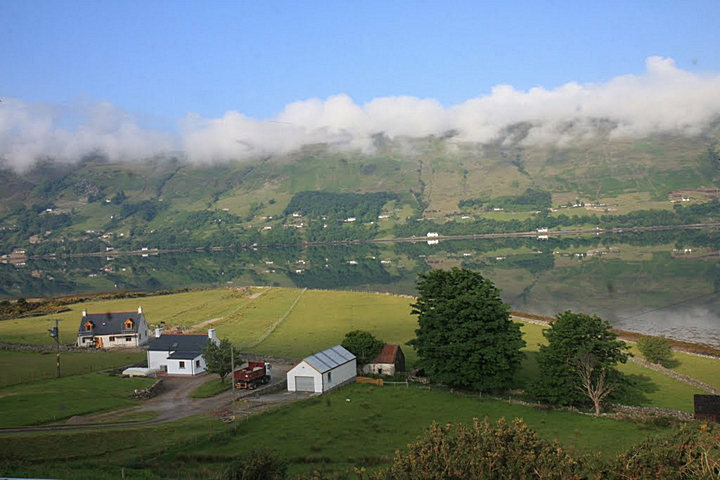 Great views, comfy rooms, delicious breakfasts and excellent hospitality. 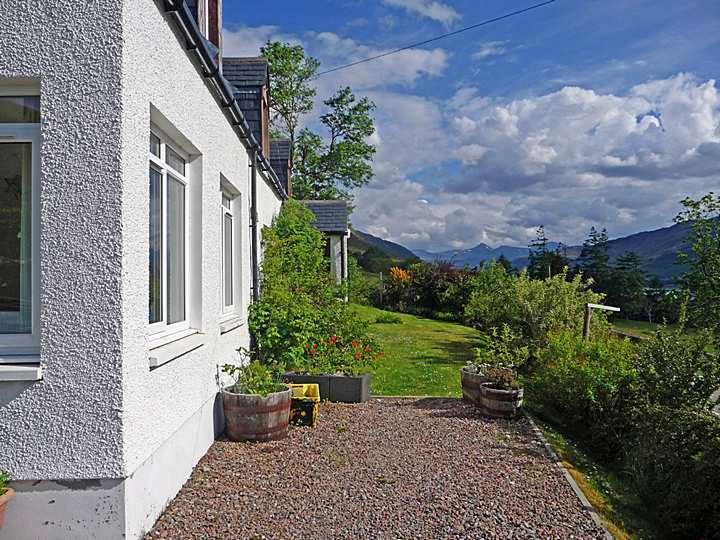 Broomview Cottage is a recently extended and modernised Croft with views overlooking Loch Broom, Ullapool, and out to the Summer Isles. £75 per room per night. £70 per room per night for stays of more than 1 night. £10 per night for children aged 2 to 13 years. Situated 4 miles east of Ullapool, we provide quality breakfasts, packed lunches on request plus evening meals for walkers and stalkers. We will recommend local restaurants, bars and cafes. We are open the year round and have introduced a special section on Autumn, Winter and Early Spring special deals and long weekends. This website provides a guide for the area with things to do and see, including links marked in bold to respective websites. We hope that you will find it both useful and informative. Ullapool has a 12 month calendar of cultural events to suit all tastes (see diary section on www.ullapool.com and What's On in the weekly edition of Ullapool News) as well as a wide selection of indoor and outdoor activities. 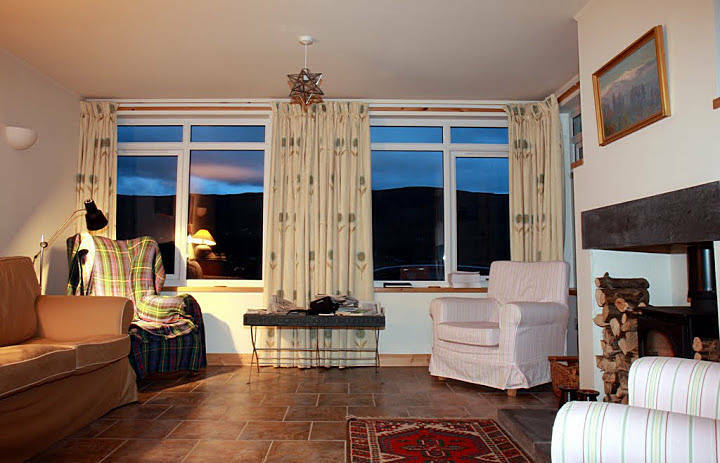 It is an excellent centre for touring, walking and experiencing North West Highland peace and tranquillity. 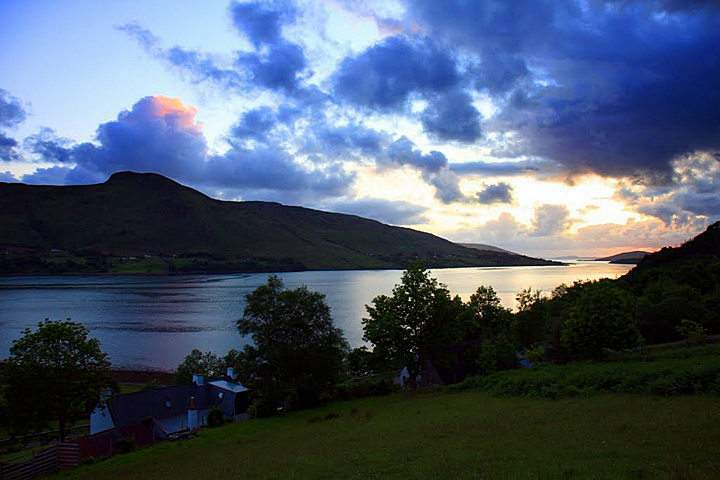 We are on the North Coast 500 route (see video of NC500 here) and the Cape Wrath Trail. 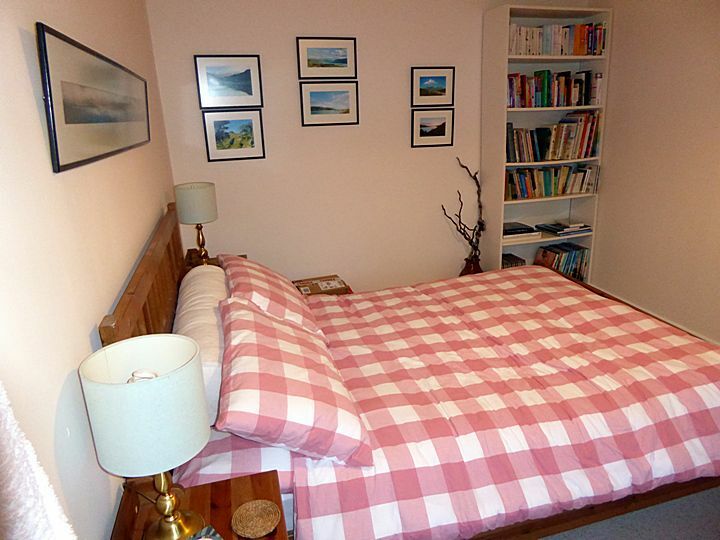 Easy access to Ullapool, the Stornoway Ferry, and 1 hour's drive from Inverness.